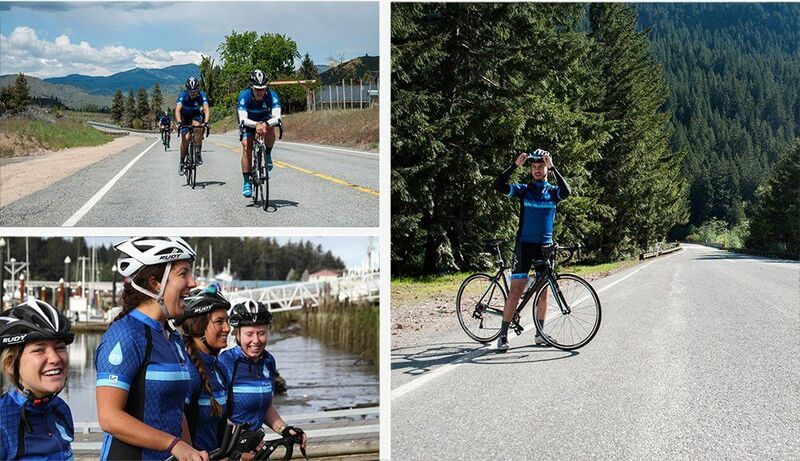 Funkier Bike is proud to announce that it is supplying the cycling apparel for one of the country’s most authentic and impactful philanthropies: Ride For Water. 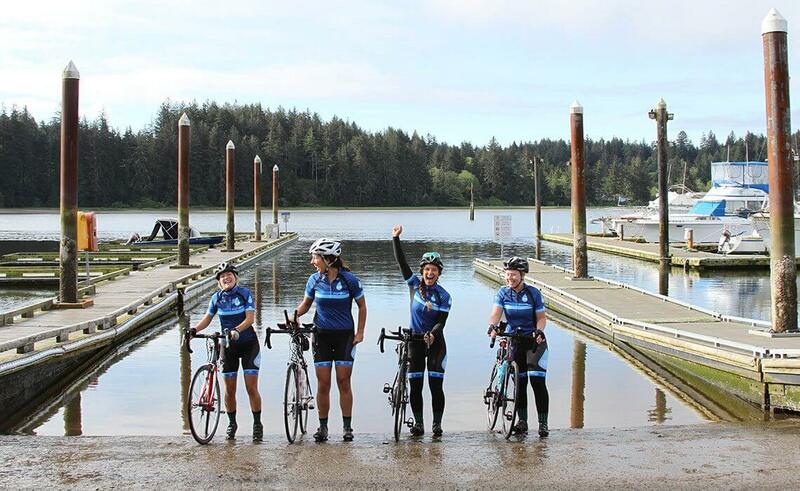 Ride For Water was founded in 2013 by a group of undergraduates at Azuza Pacific University, and the group’s goal is to bring awareness to the global crisis in access to clean drinking water – a crisis that affects an estimated 663,000,000 people. With this year’s goal of raising $85,000, 2017 marks the fifth year that the group has undertaken the arduous journey, and to date, the collection of young adults have raised more than $175,000, all of which is directed to charity: water, a New York-based charity devoted to the cause of providing clean water to the developing world. “We firmly believe that clean water is a basic human right and we want to do whatever we can to support this organization and bring awareness to this global crisis,” said Elijah Jerjerian, a rider who graduated this month from the Southern California school. The six men and six women – all current or just-graduated students at Azuza Pacific — are taking different routes in their West-to-East cross-continental journey, with two drivers and five cyclists in each group. The varying routes allow them to touch as many Americans as possible during their nearly 3,000-mile journey. The men’s team departed Anacortes, Washington on May 18th and will arrive in New York City in an estimated 21 days. The women’s team departed Florence, Oregon on May 15 after a busy finals week and is expected in New York on July 3. Funkier produces cycling apparel and accessories that are always designed and tested by people who actually ride — because the best way to create quality riding apparel and gear is to have real and passionate cyclists create the gear. The company worked with the riders to develop semi-customized versions of their Corrazano jersey Boreano bib shorts to maximize comfort and performance for the arduous journey. “We’re proud to support these young men and women in their pursuit of what is truly a noble goal. This kind of civic engagement and global outlook that gives us hope for the next generation of Americans, and of the continuing civic engagement of the whole cycling community,” noted Funkier Bike’s USA manager Kevin Tuttle. A brave, generous, cause. How can I help and how can I get that jersey. Hi Dennis, thanks for the response. Definitely a beautiful and amusing goal!